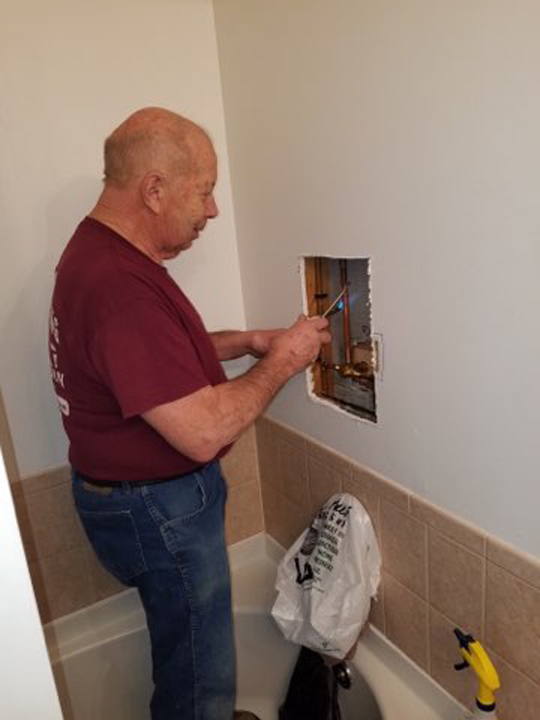 Beach Park's Most Trusted Plumber! 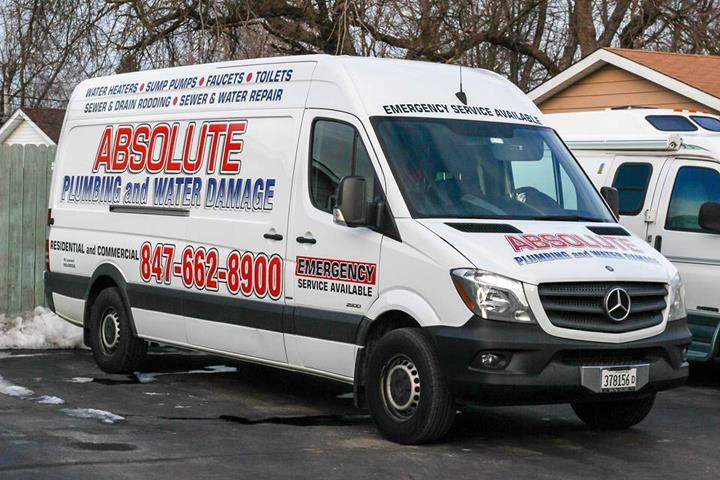 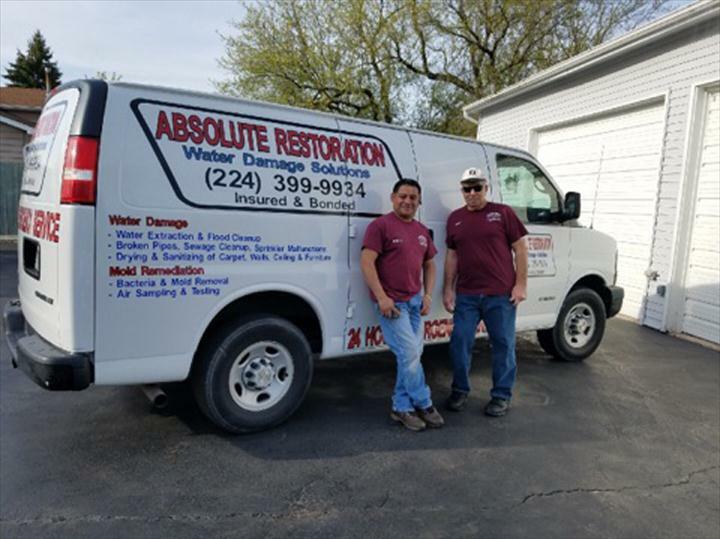 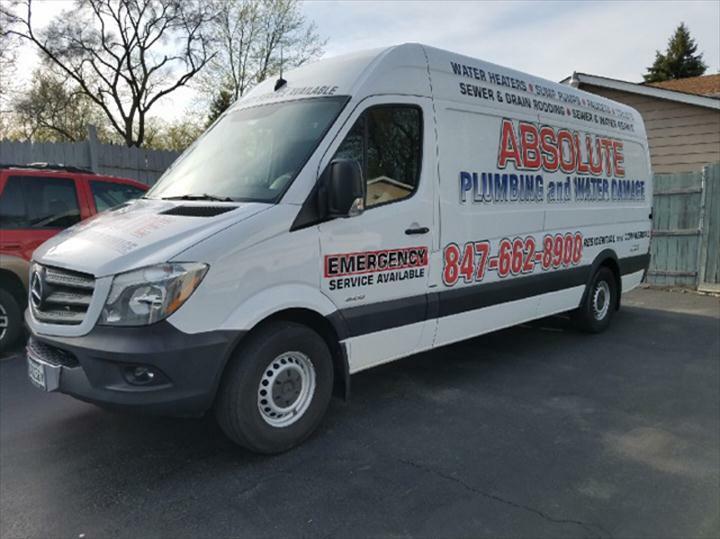 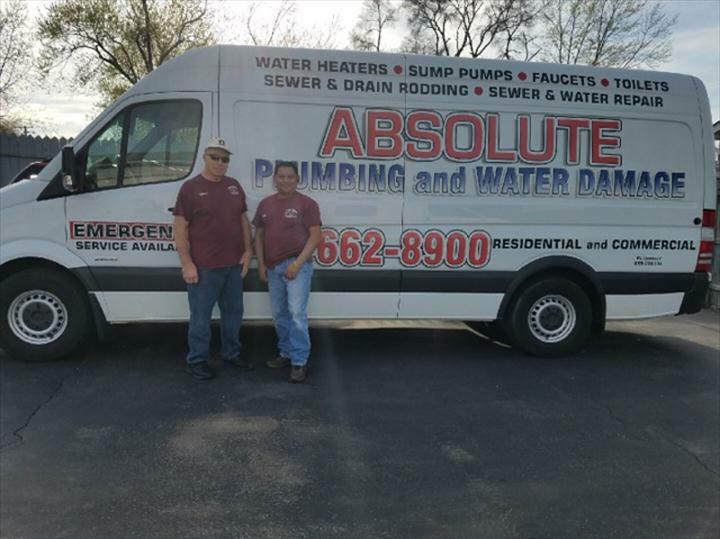 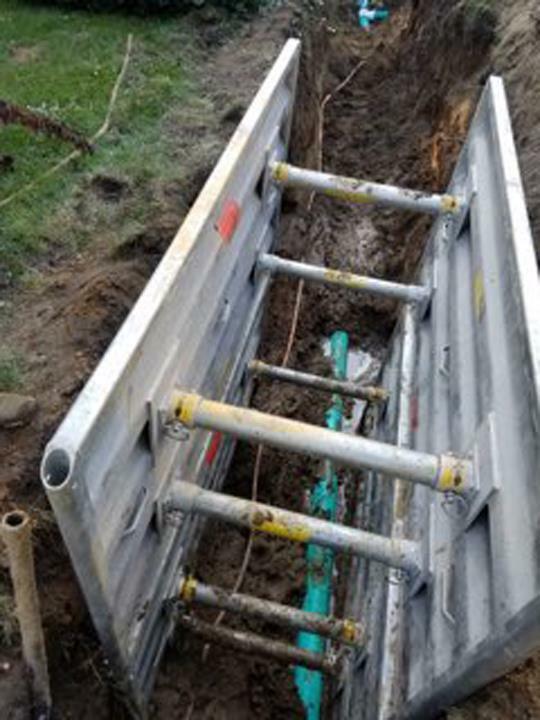 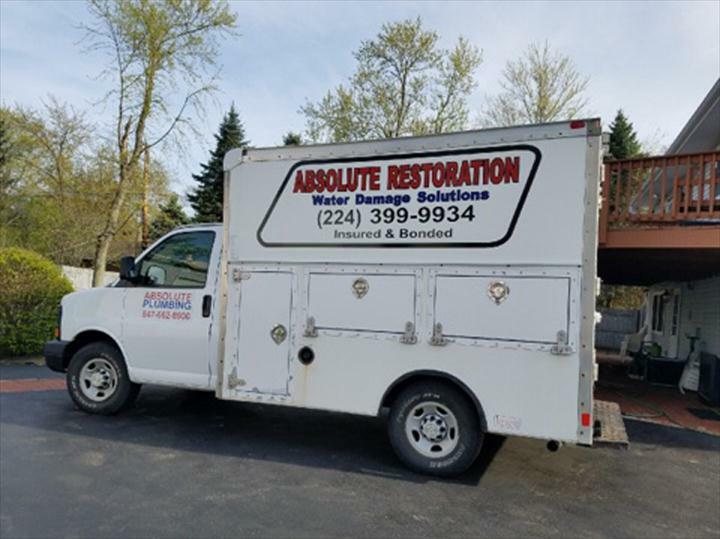 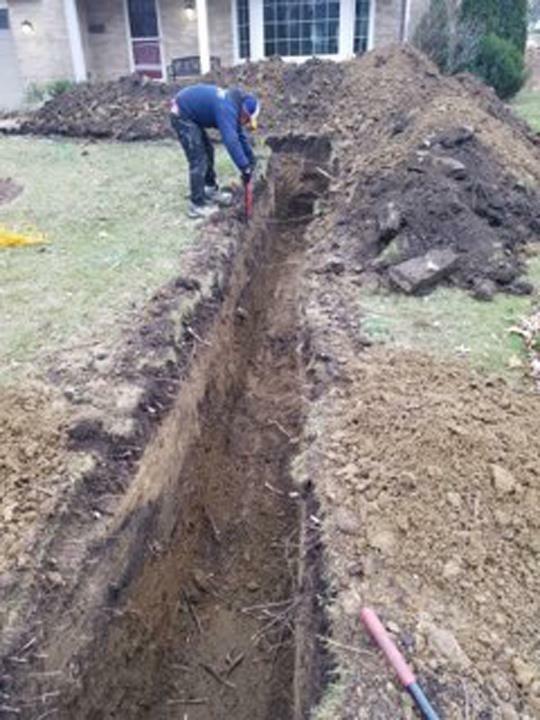 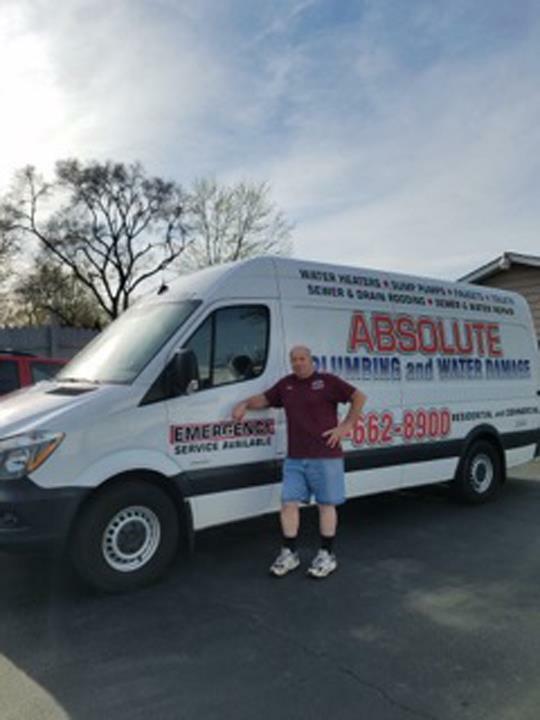 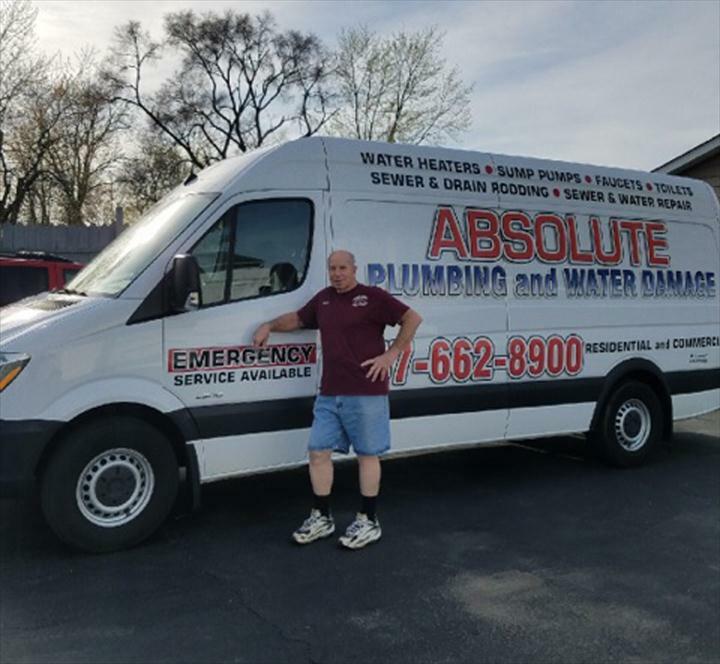 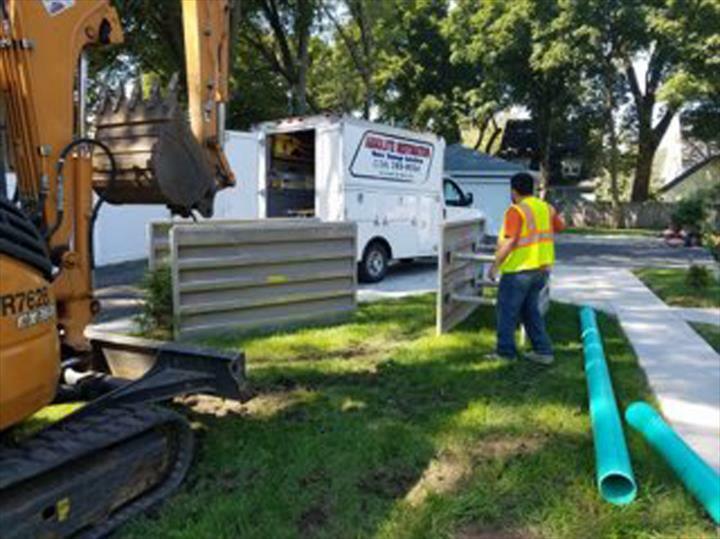 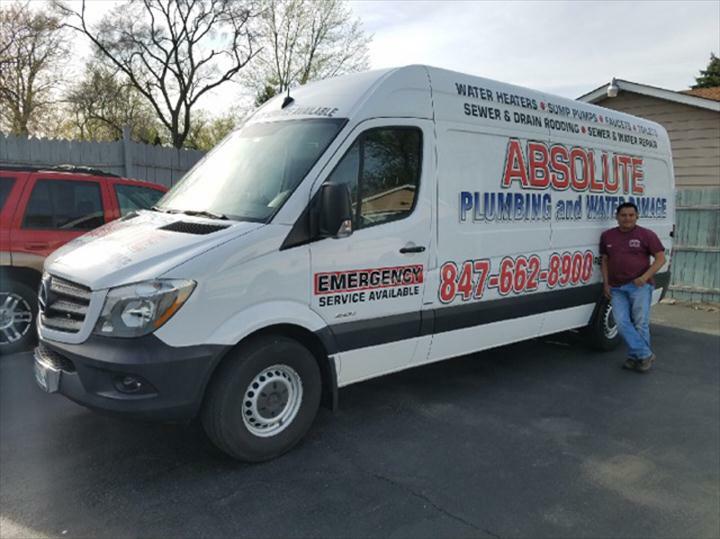 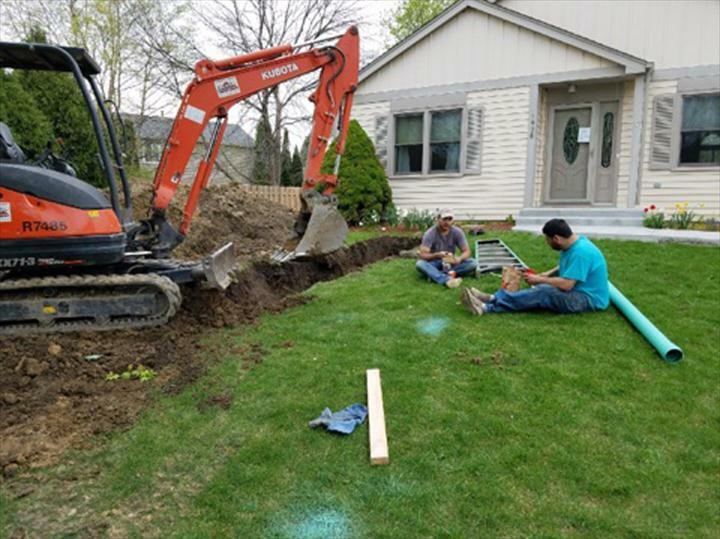 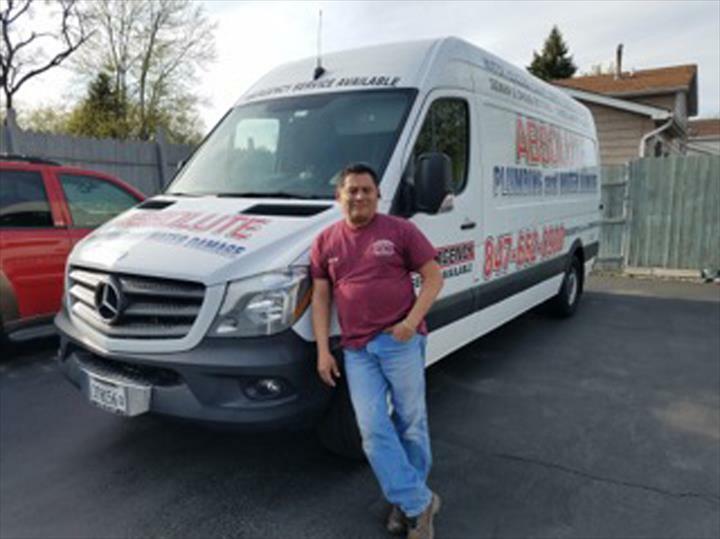 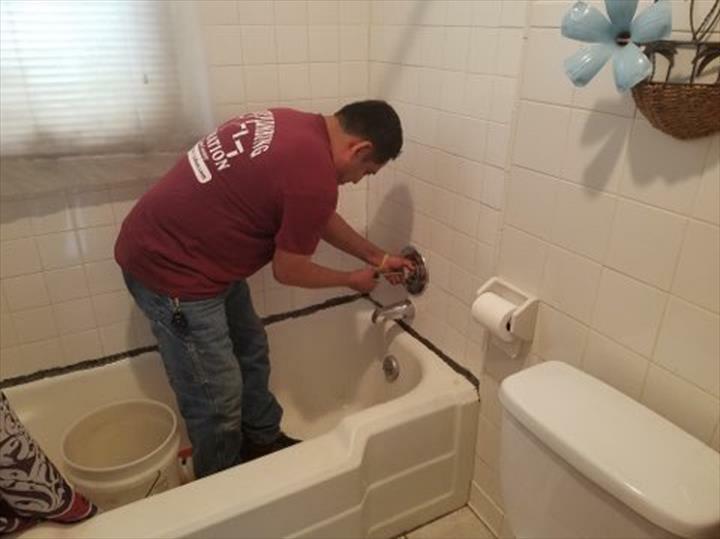 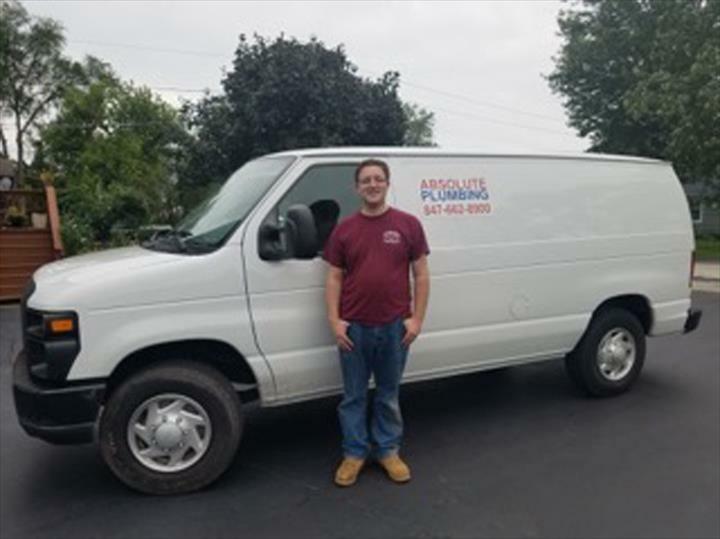 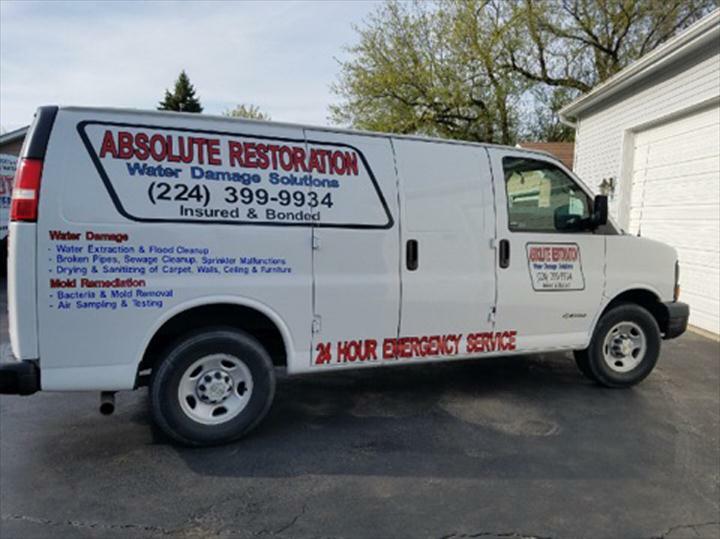 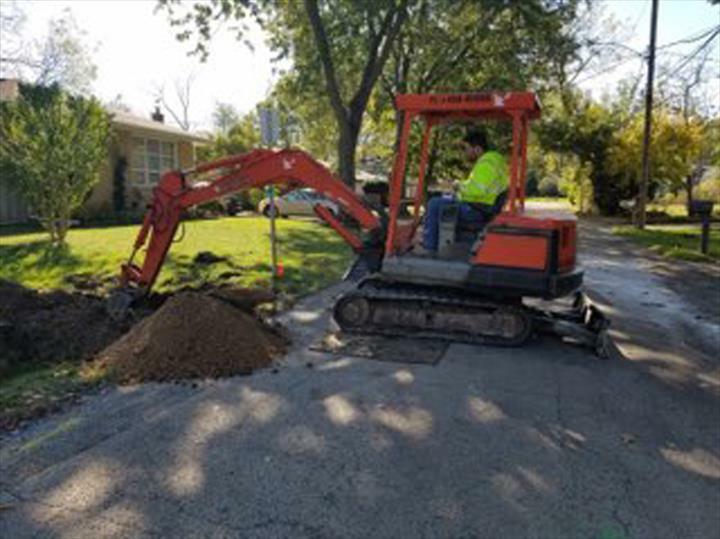 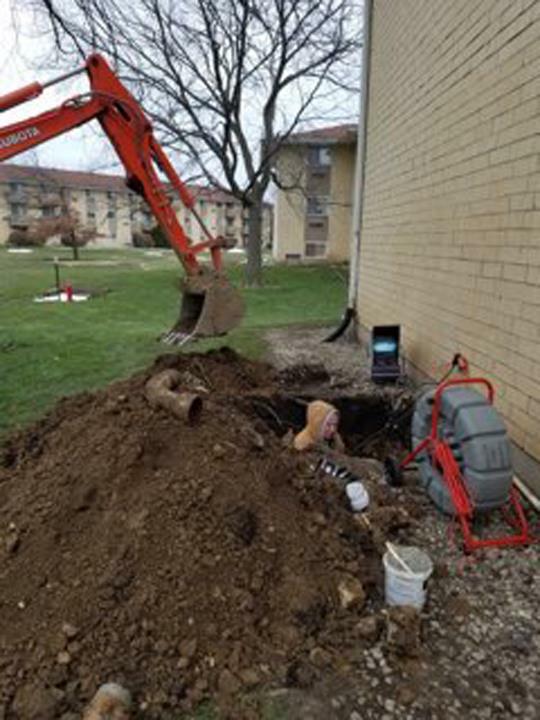 Absolute Plumbing, in Beach Park, IL, is the area's leading plumber serving Northshore, Antioch, Beach Park and surrounding areas since 1977. 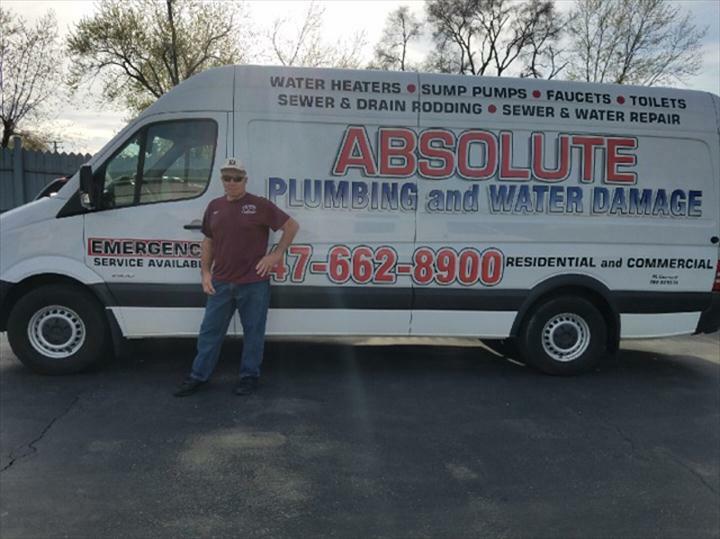 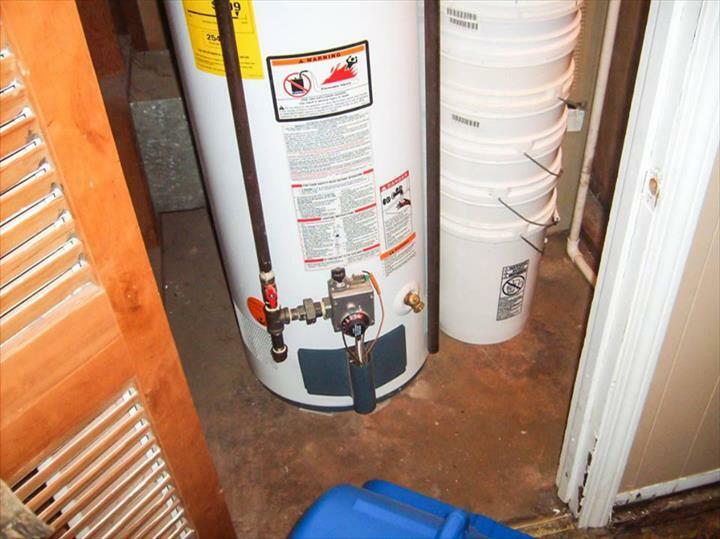 We specialize in sewer cleaning and repairs, plumbing services, water heaters, garbage disposals and much more. 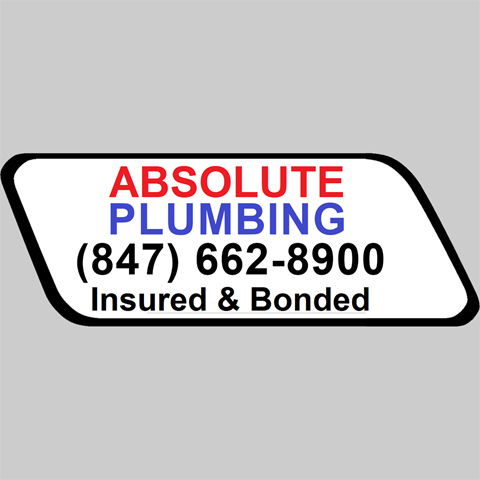 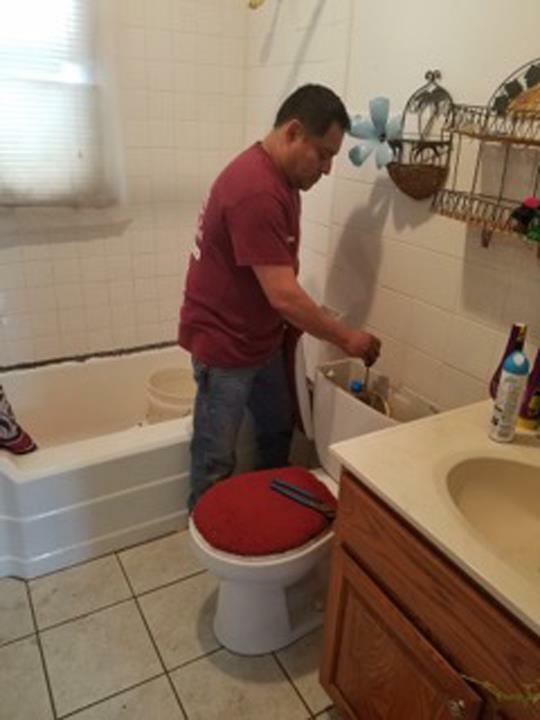 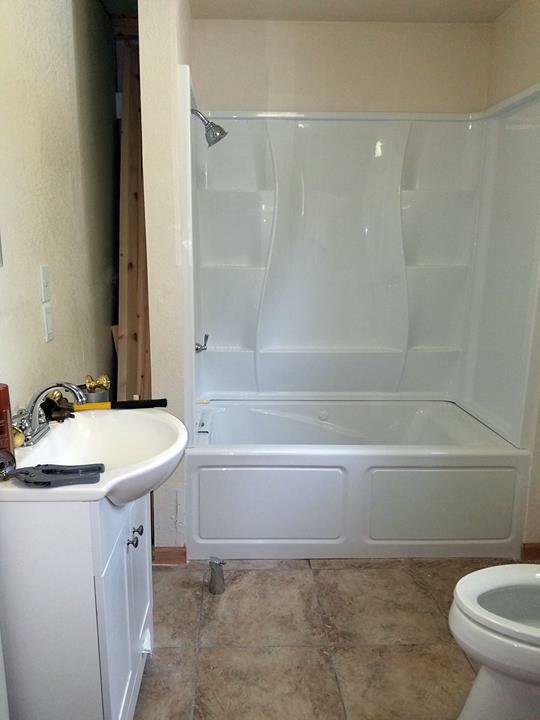 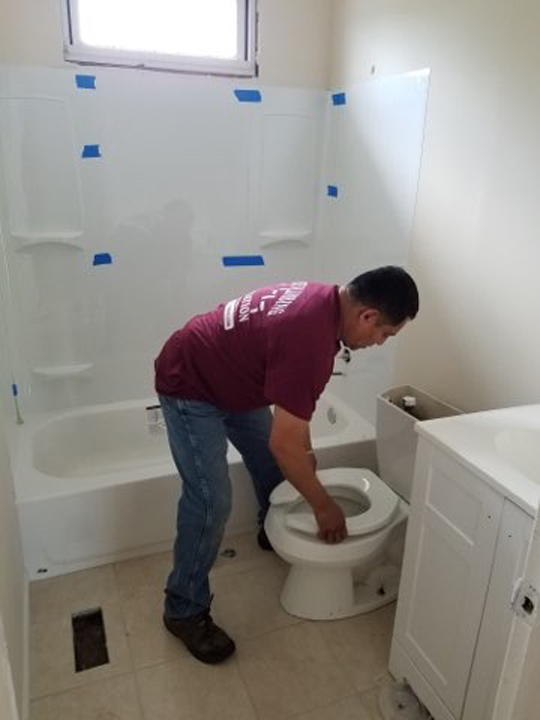 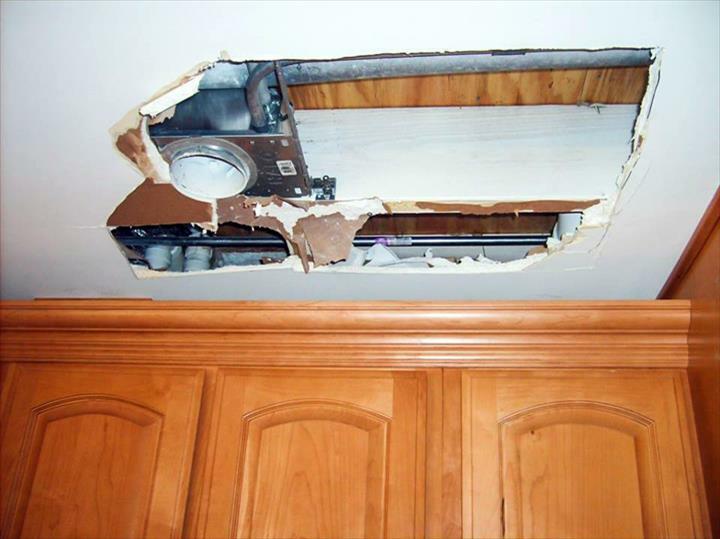 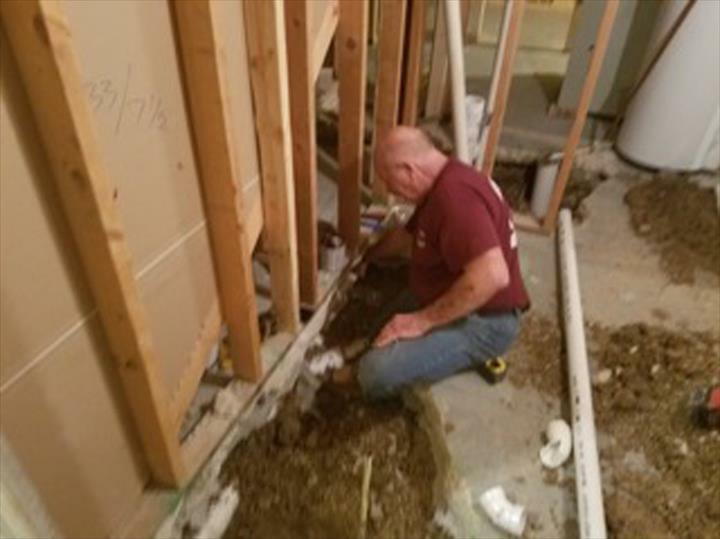 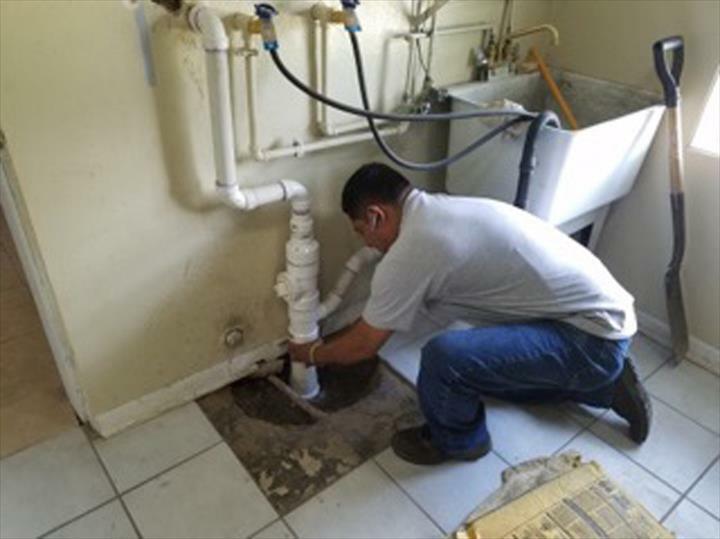 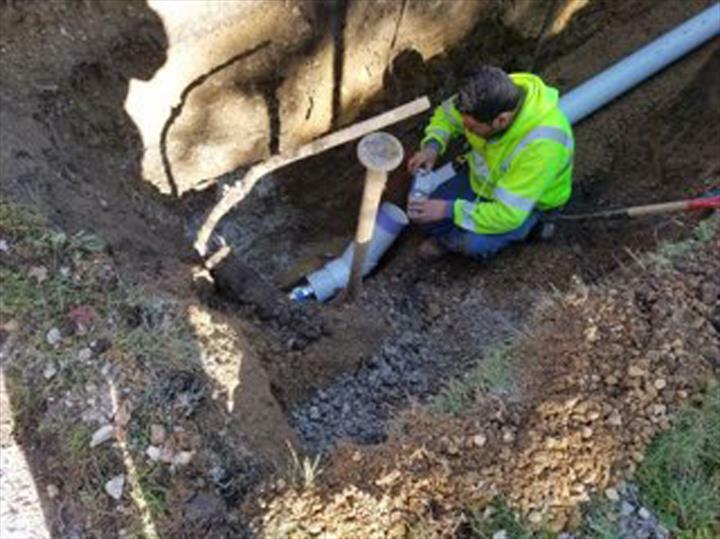 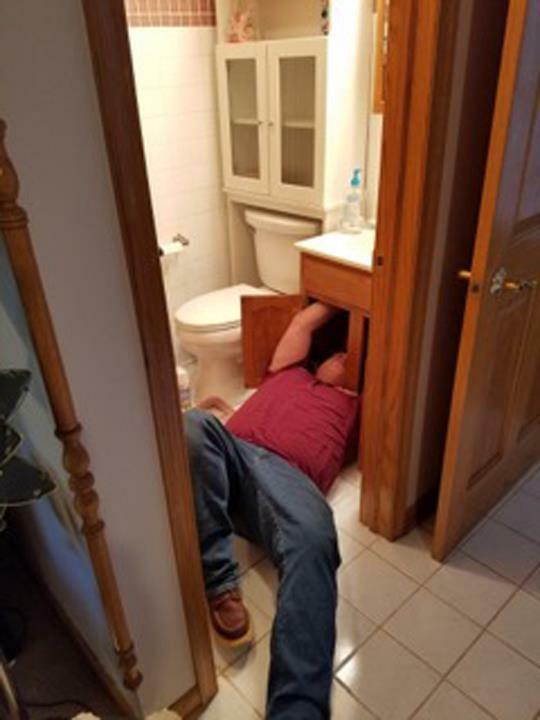 For all your plumbing needs, contact Absolute Plumbing in Beach Park.